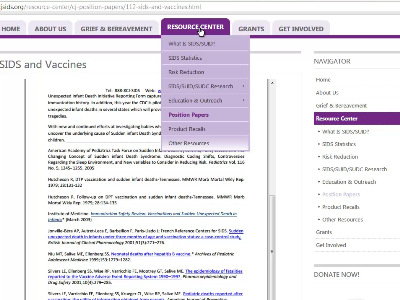 Brief video tutorials on common library and research questions. 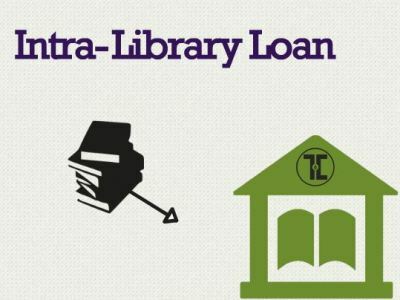 A brief overview of library services and resources. 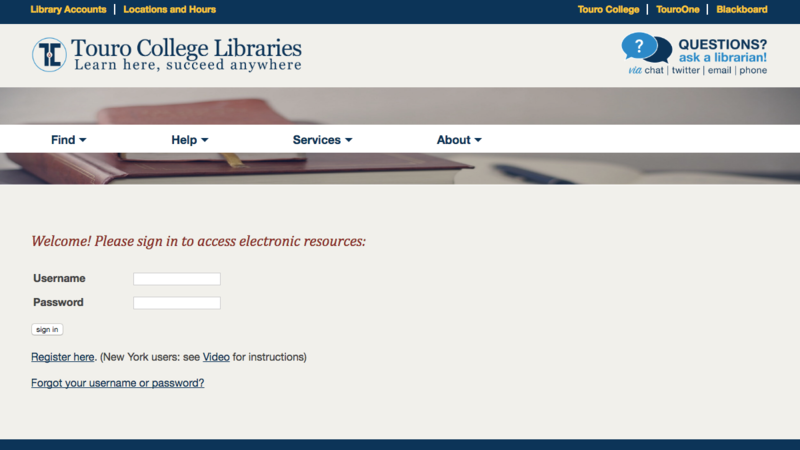 Our librarian Annette Carr explains how to sign up for off-campus access. 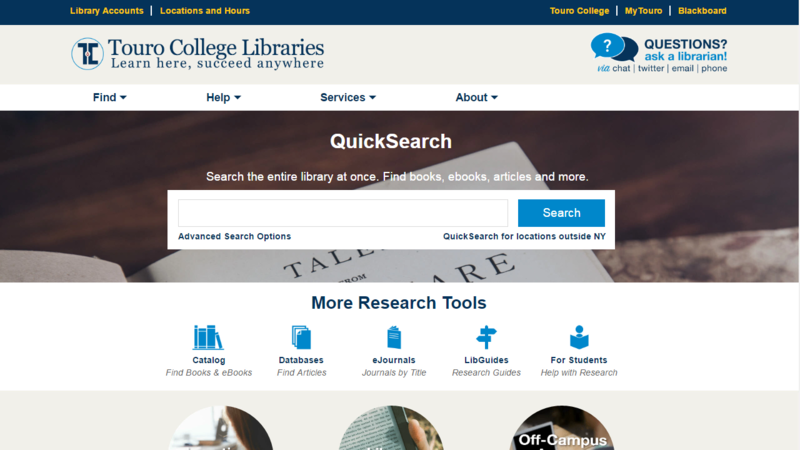 Use QuickSearch to search the entire library at once. 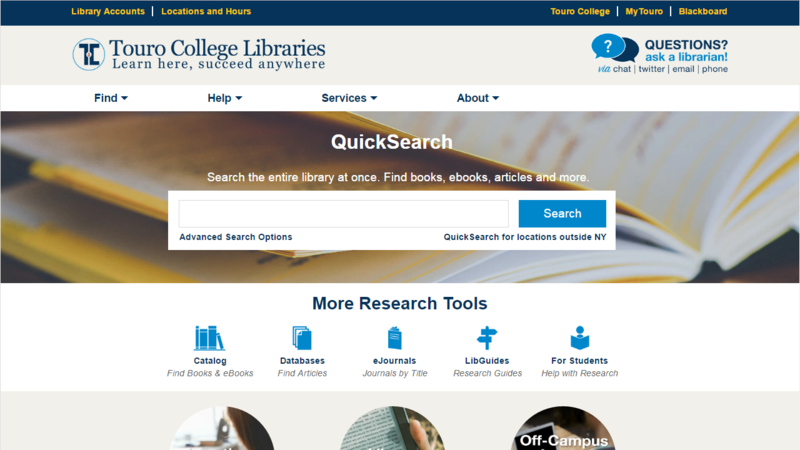 Find books, ebooks, articles and more. 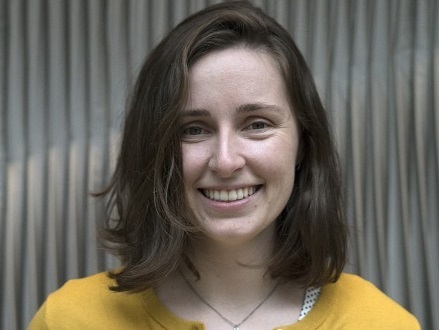 Get the basics of what you'll find in a database and how to use them. 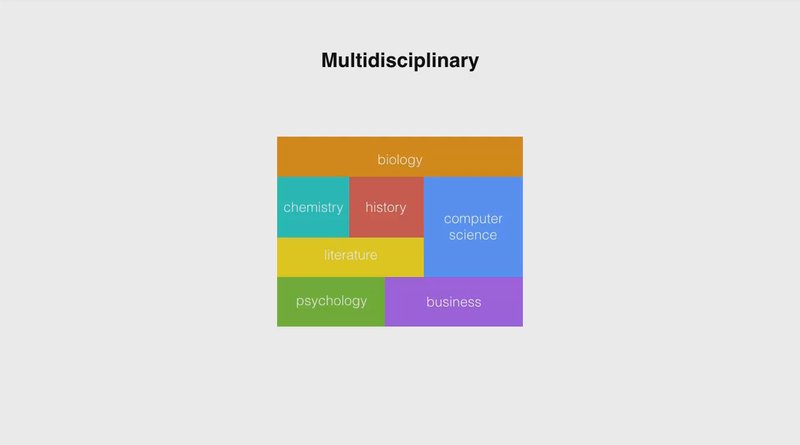 Master the art of database research with the help of a few key tools. 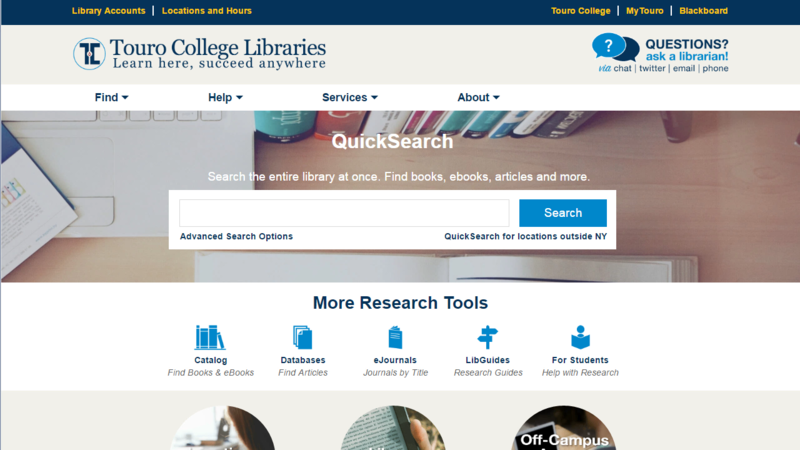 Use the library catalog to search over 300,000 e-books in our collections. 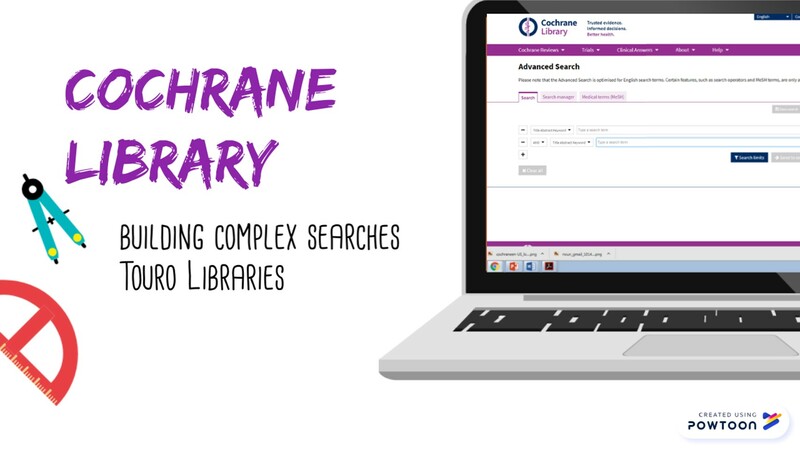 Help locating the full-text of articles you find in library databases. 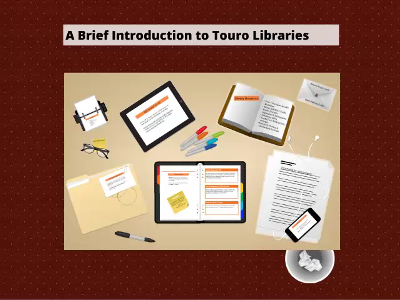 Learn how to get materials from other Touro Library locations delivered to you. 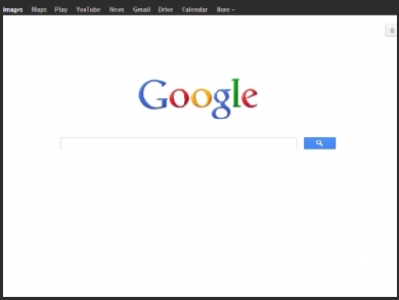 Level up your Google searching with these tricks. 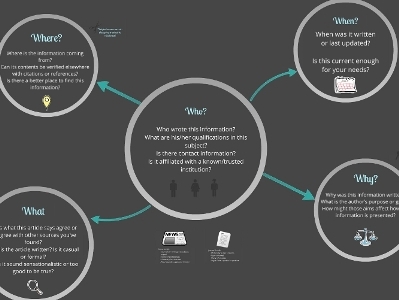 Evaluating information by asking Who, What, Where, When, & Why? 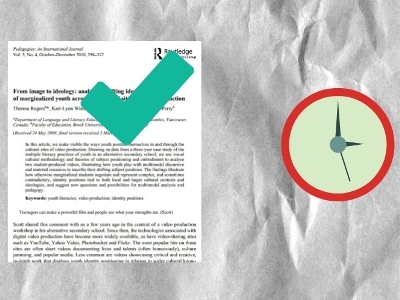 Evaluating the credibility of websites in an example scenario. 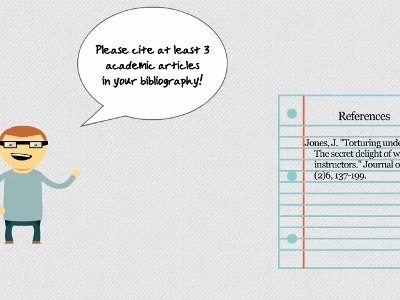 A user-friendly reference manager and citation builder, free to Touro students. 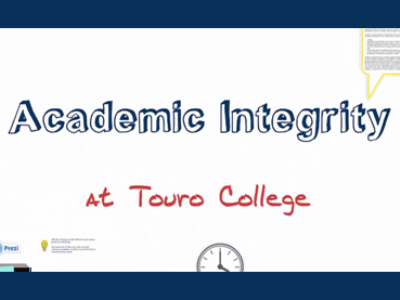 An Academic Integrity at Touro College: avoiding plagiarism and citing sources when completing research-based assignments. 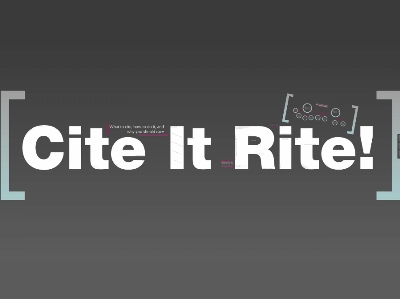 What to cite, how to do it, and why you should care. 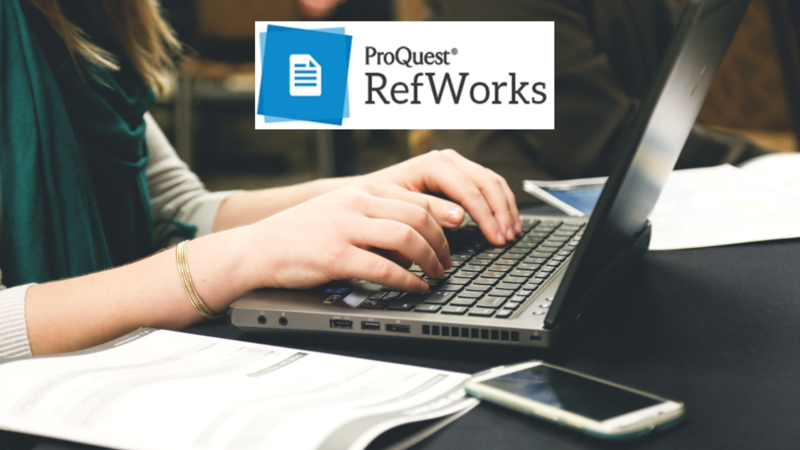 A comprehensive reference manager recommended for graduate and faculty researchers. 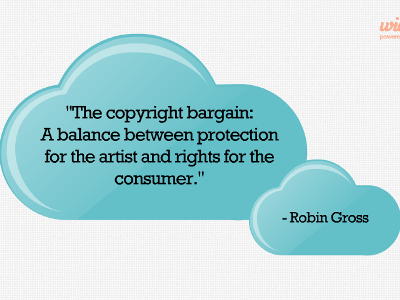 The basics of copyright, public domain, and creative commons explained.